Sort Those Pics will show you how to organize your photos. 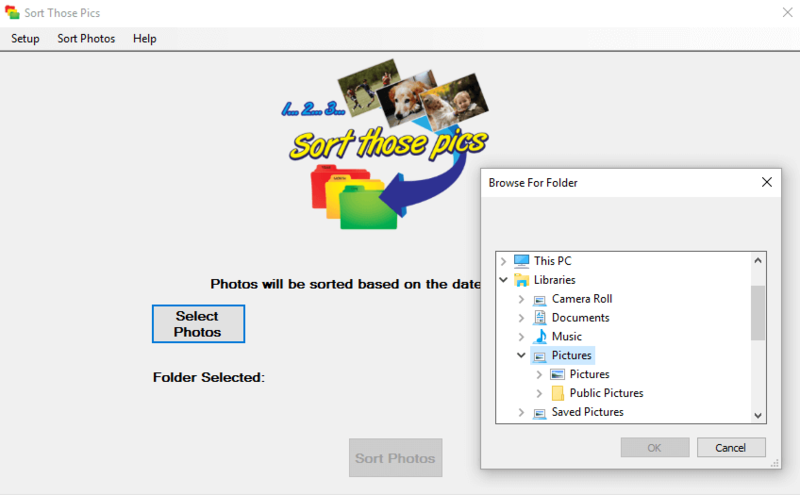 Sort Those Pics is the only photo sorter software you will need to sort photos by date taken into folders by year, month and day in 3 easy steps. Try it for FREE or watch the video. Sort Those Pics makes it really quick and easy to organize photos. 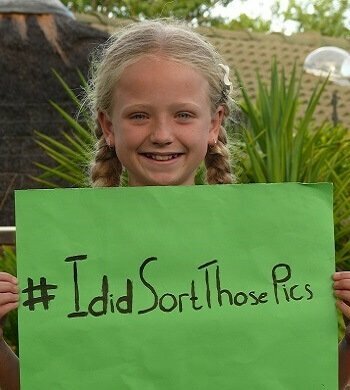 Here's why people around the world love using Sort Those Pics to sort photos by date taken, and you will too! Download and try a fully functional version and sort as many photos as you want. You only then have to decide if you want to buy it. 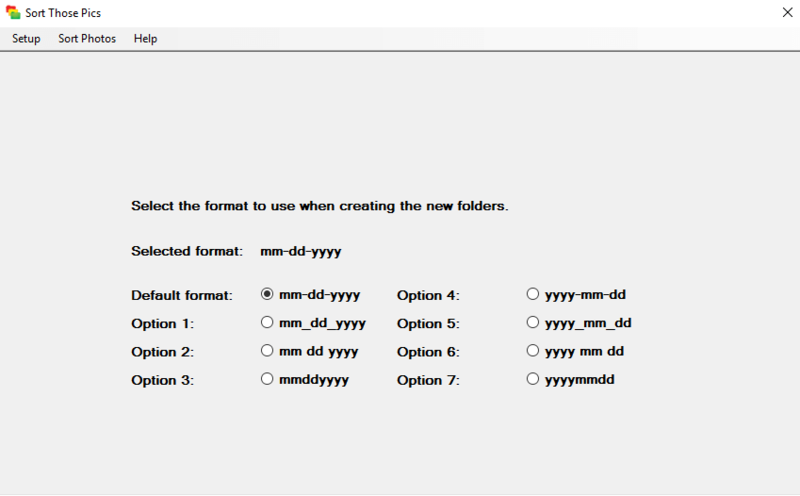 Select the date format of the folder you want to use. Select the folder where all your photos are saved. Sort your photos. It is that easy. Sort Those Pics will really quickly sort your photos into folders. Folders are created by year, month and day. You have a number of options to choose from. Select the date format of the folder which will be used to store all your photos. 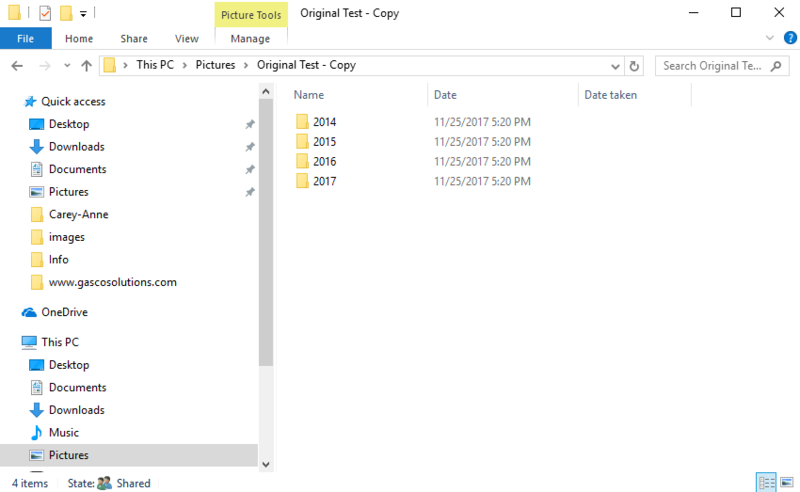 Select the folder where all the photos are being stored that needs to be sorted. All of your photos will be sorted into folders by year, month and day. Sort Those Pics will sort photos by date taken. Sort Those Pics will quickly and easily organize photos. 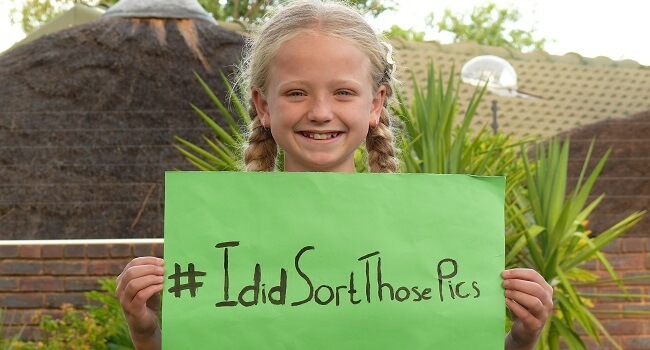 Watch the quick video to see how Sort Those Pics will sort your photos by date they were taken. Folders are created by year, month and day. All your photos are then moved to a folder. There is no more excuse for a photo collection which is not organized. So, go and SORT THOSE PICS!! Hi, I am Gaspare Joubert. I am always looking for ways to do things a little bit easier and more efficiently. 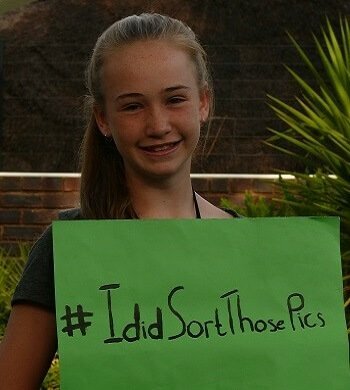 That is why I created Sort Those Pics. I got tired of sorting photos manually. I use it myself all the time and I know it will also help you to save time. Apologies, but there was an error processing your details. 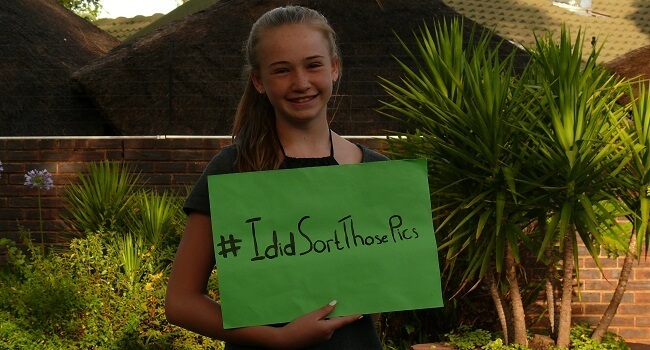 Sort Those Pics was created by me, Gaspare Joubert. I created it for two reasons. The first being I didn't want to have to organize photos manually. I take a lot of photos all the time and it took too long organizing them manually, according to the date they were taken. The second reason is a personal one. If you would like to know, please feel free to use the contact form to ask me.